Sharing the story behind her first single ‘Melly’, the ‘Orange Is the New Black’ actress reveals that it is a tribute to the 10-year-old girl who taught her to see the beauty inside when she was very depressed. 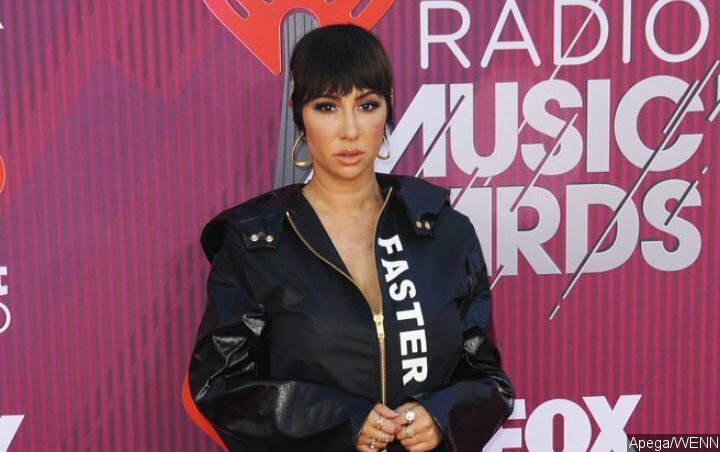 “Orange Is the New Black” star Jackie Cruz has opened up about her suicide attempts after a car crash left her disfigured and desperate to end her life. A little girl in the hospital helped Jackie come to terms with her accident and taught her how to love herself again – and now she’s paying tribute to her with her first single, “Melly”, which is released on Friday, March 22.